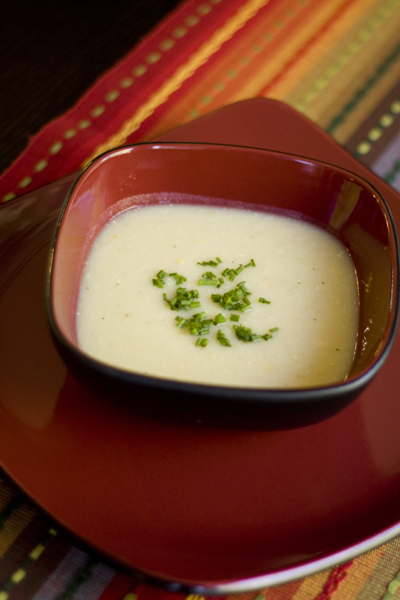 This is a very interesting twist on potato soup! I just love miso. Looks delicious!